A roadside diner with a difference. Offering our home produced breakfasts, meats, lunches, sandwiches and drinks … either to take away or eat in! This short, 7-mile route takes you from Tilton on the Hill to Oakham starts by turning off the B6074 onto the Oakham Road. If you’re heading along the A5 between Shrewsbury and Oswestry the B4396/B4391 into Bala has some nice twisty roads and fantastic views. Take the A4233 from Aberdare to Maerdy, this is a very short, 5 mile road but it’s full of some great, switch back corners. The B1257 from Helmsley to Clay Bank is a nice, fast flowing road with fantastic views of the Yorkshire countryside. After 11 months or so with his Kawasaki ZZR1400 Bonzo traded it in for a brand new Kawasaki Z1000SX. Hidden away in one of Banbury’s industrial estates is a gem of a place, it’s not your usual greasy joe’s cafe that you would expect to find but one that’s very clean, well decorated (love the london theme) and serves great food by very polite and friendly staff. 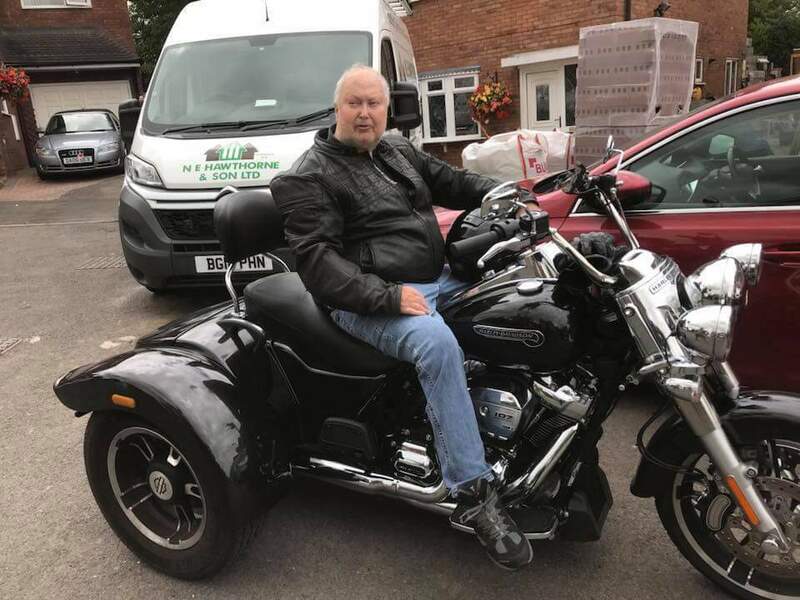 Date: May 30th 2015 Location: Junction of the A422/B4092 near Inkberrow Bike: Honda X11 – written off Rider: Windsor – broken leg, shoulder, thumb.